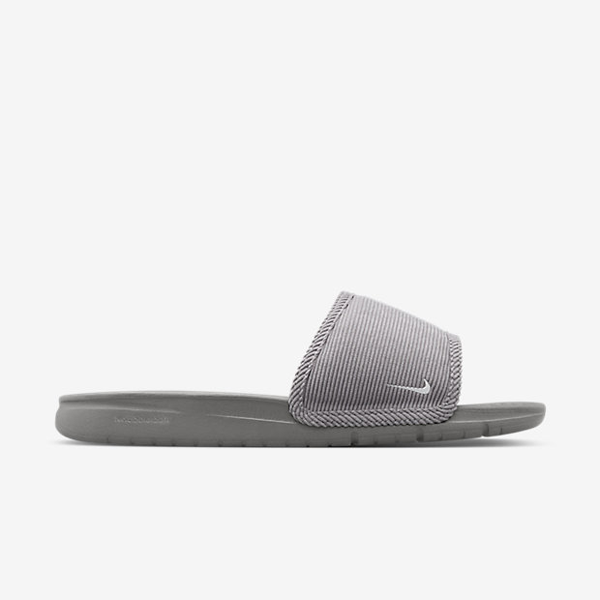 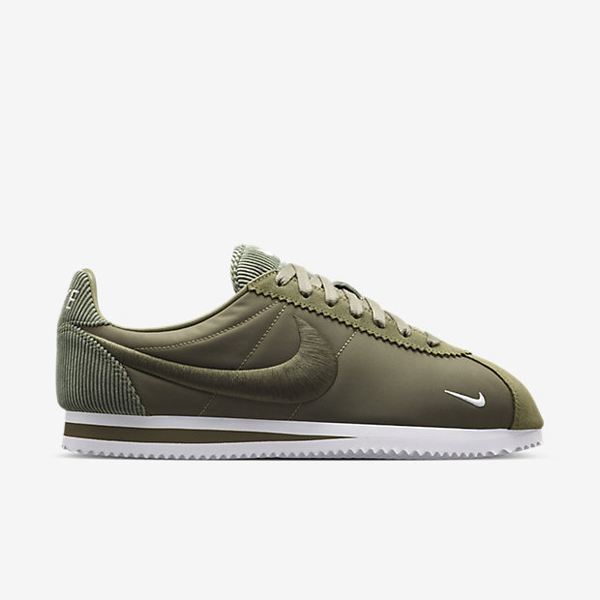 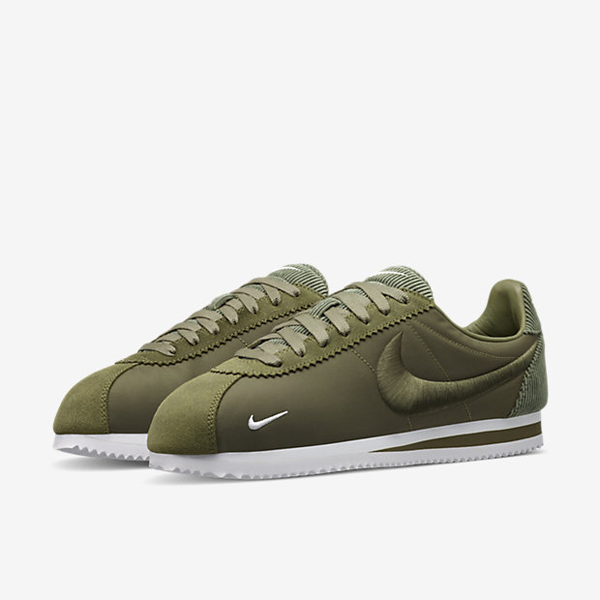 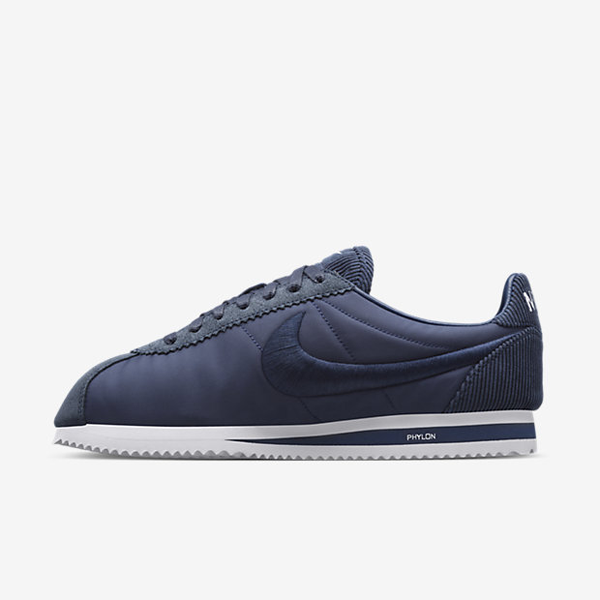 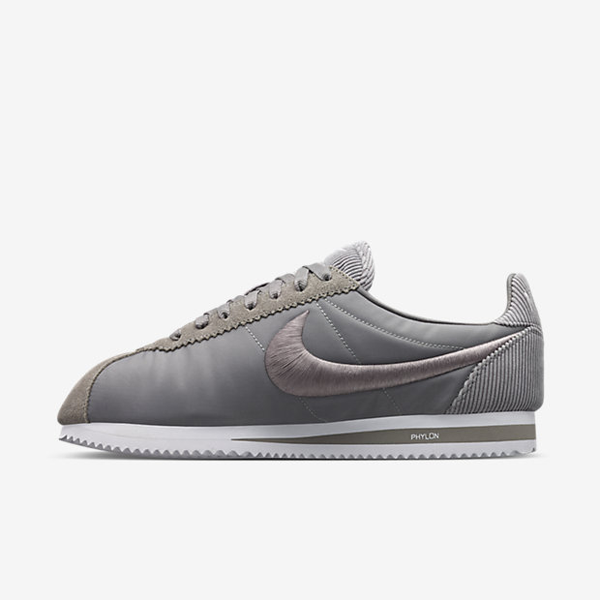 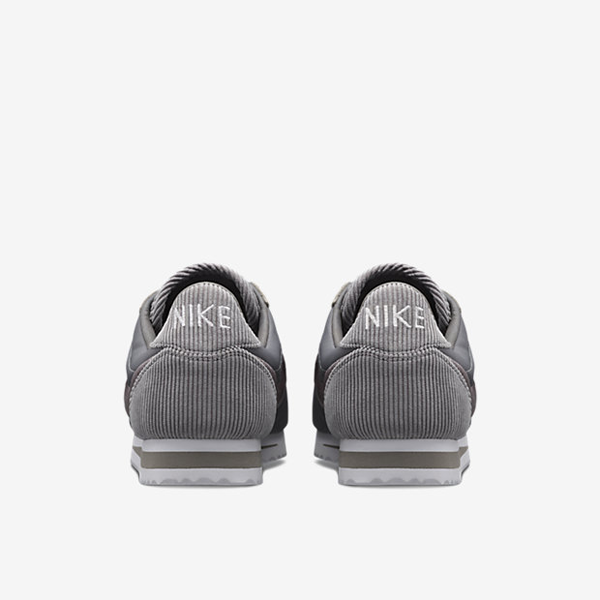 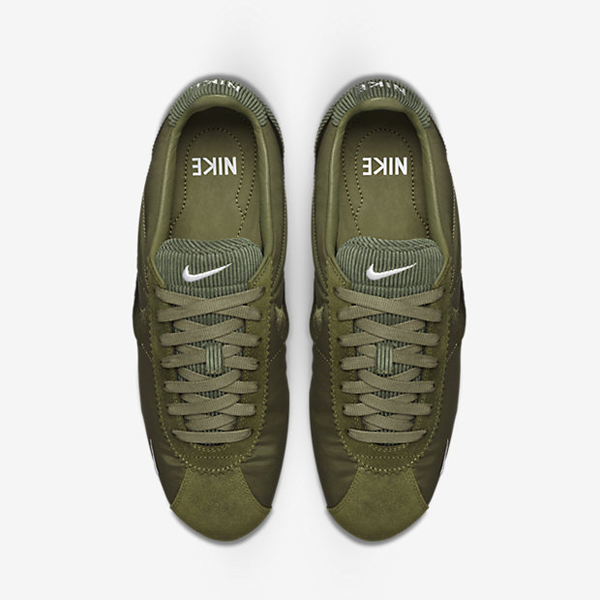 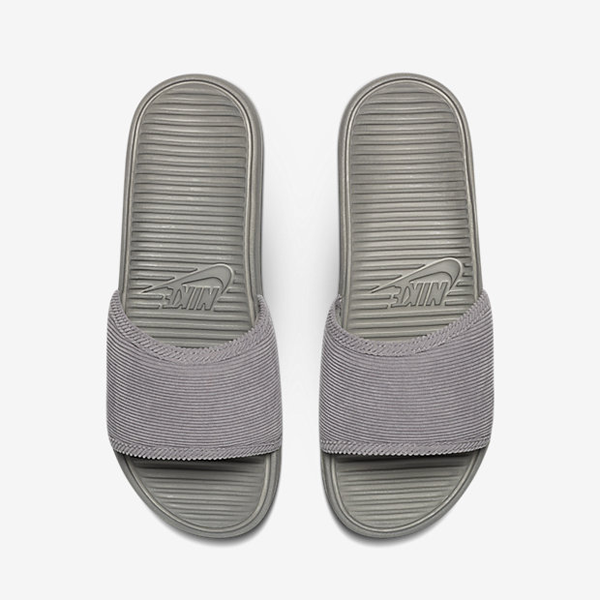 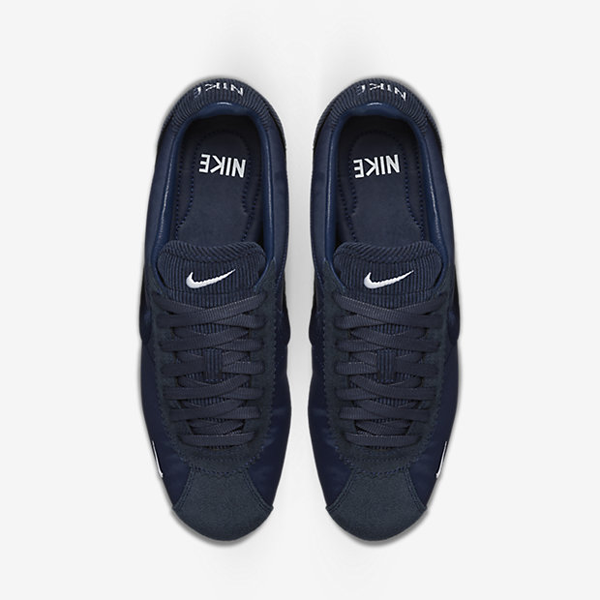 The NikeLab Classic Cortez Men’s Shoe reinvents the iconic '70s track shoe with a luxurious blend of contrasting materials and textures while maintaining the lightweight cushioning of the original. 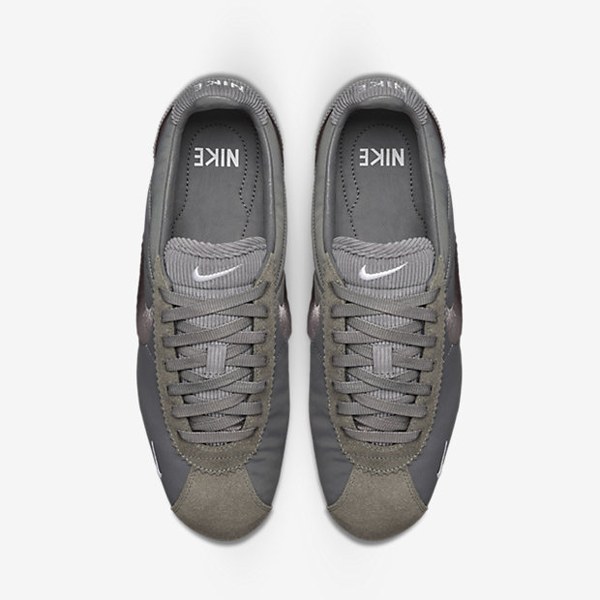 The nylon upper features suede and corduroy enhancements for a premium look, with an embroidered, oversized Swoosh logo for a pop of texture. 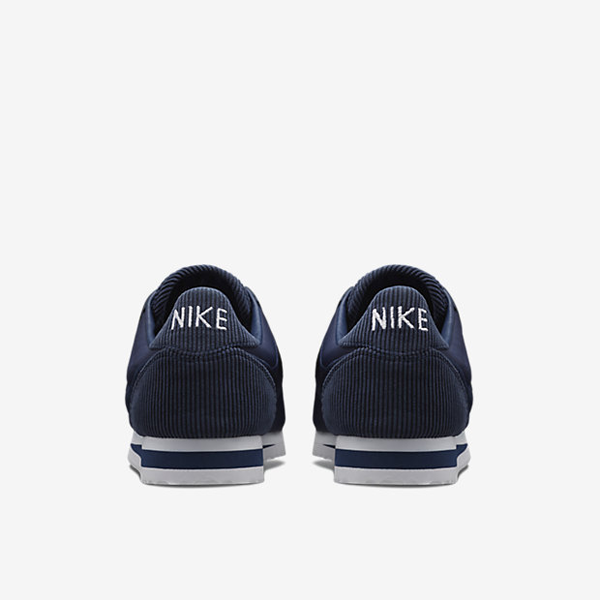 The leather-lined tongue and leather sockliner provides a plush, luxurious look and feel. 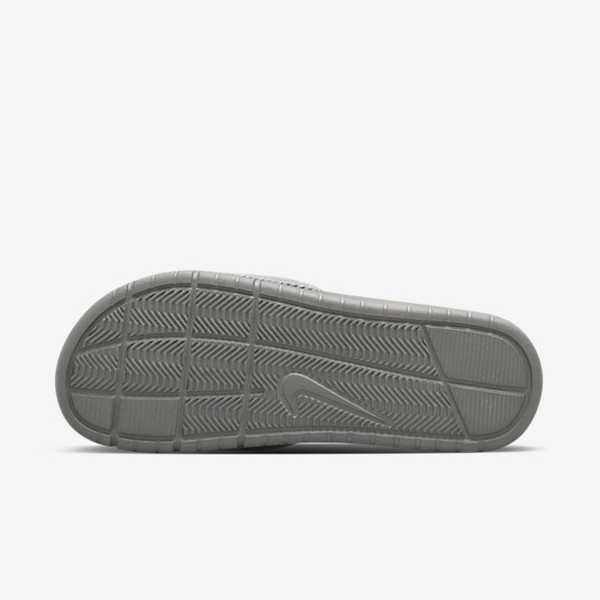 The phylon midsole provides stability and lightweight cushioning for all-day comfort. 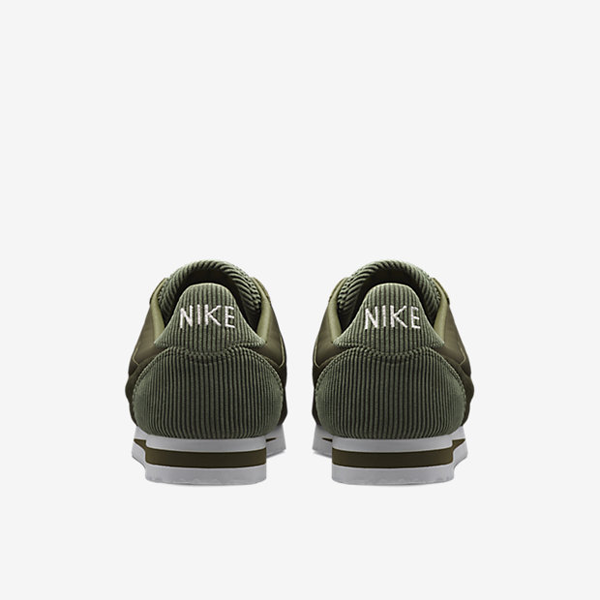 Through the luxurious exploration of textures and Nike heritage, the Textile Pack incorporates layers of contrasting materials to reinvent the iconic language of design.